For those of us who make our own cleaners, we all probably have our preferences. 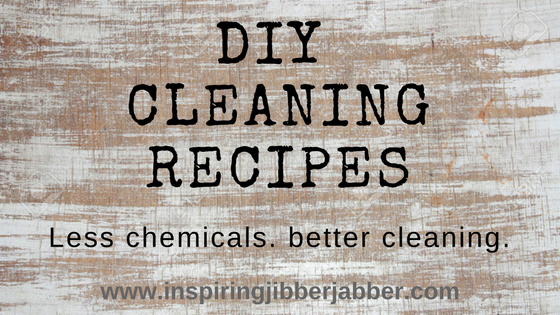 I am posting this today because I get asked from time to time what kind of cleaners I use and how I make them. And I also need a place to store my recipes!